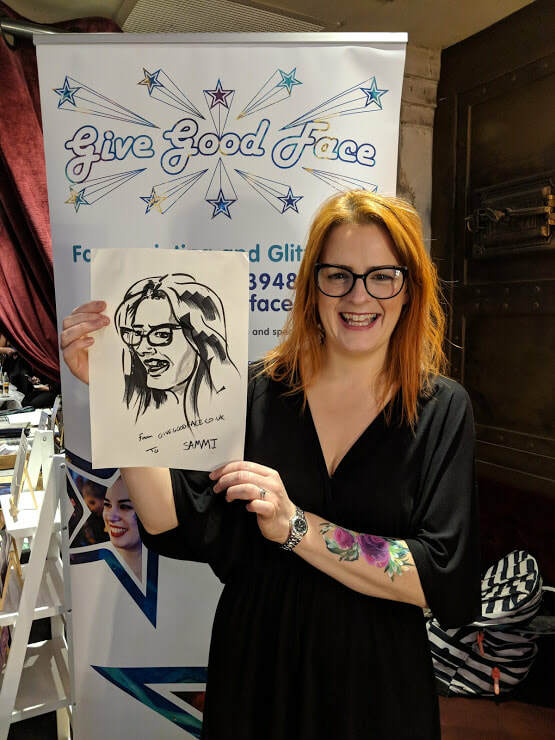 Hey, at Give Good Face we don't just want to draw on your face - we want to draw it! 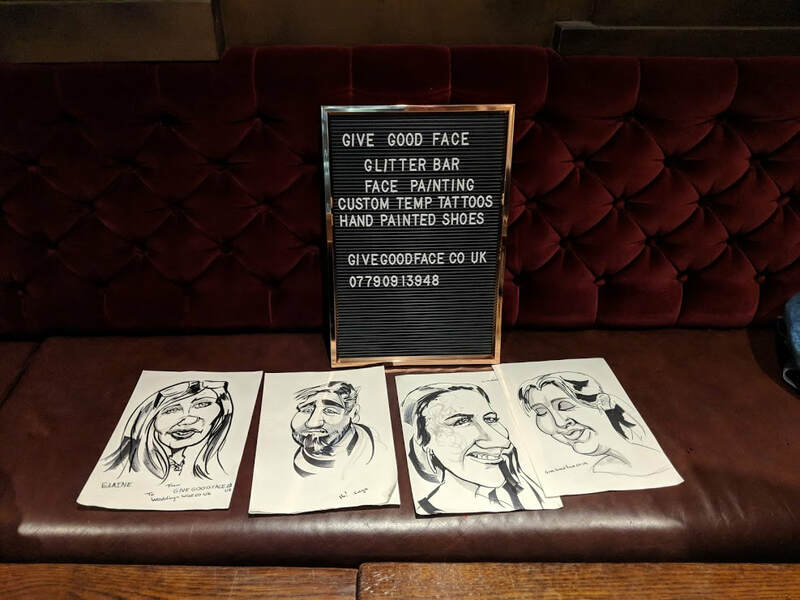 Stu is our excellent artist who can turn your chops into a work of art for you to keep forever. 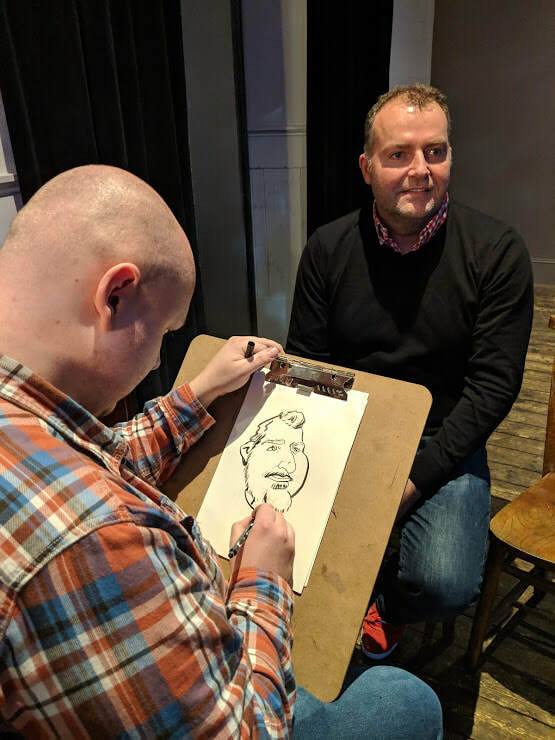 Caricatures are a fun way to entertain your guests and give them a memento of your day. 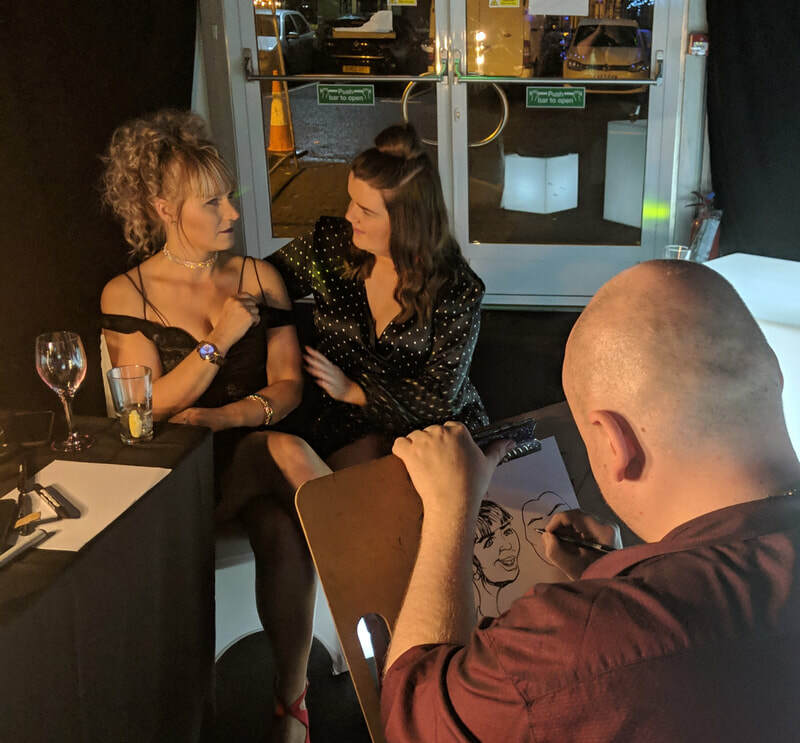 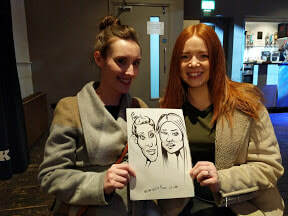 If you don't have an event but you would like a doodle, drop us a line and a photo and Stu can do it for you.